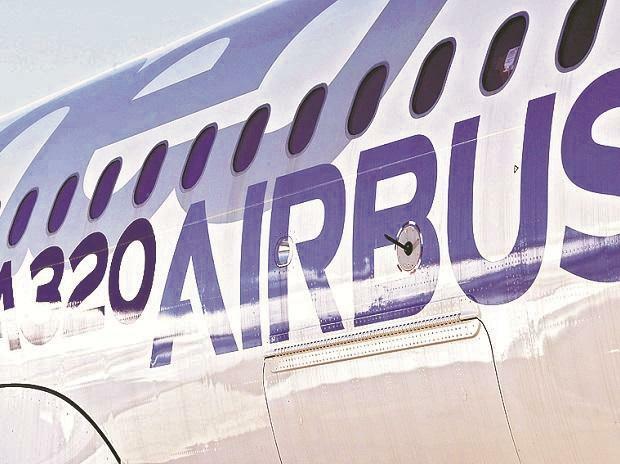 French Finance Minister Bruno Le Maire warned on Friday that Europe was ready to hit back at any US tariffs against Airbus as he pleaded for an "amicable solution" to the long-running dispute. This was another step in a 14-year conflict between Boeing and Airbus where the US and EU accuse each other at the World Trade Organisation (WTO) of providing illegal state aid to their respective aeronautical champions. In 2012, "the EU had requested the WTO to authorise USD 12 billion in countermeasures," a commission source told AFP.